Election districts have almost completed their work in Bulgaria. 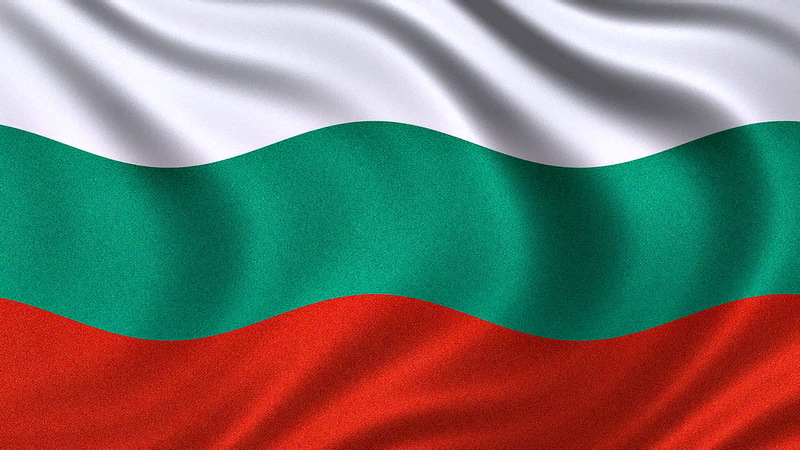 Today's elections have been the first direct elections in Bulgaria; moreover, the attendance compulsory was for citizens. 21 candidates are going to participate in these elections. A main race is expected between the two frontrunners, Parliament Speaker Tsetska Tsacheva and former Air Force Commander Maj Gen Rumen Radev, the Bulgarian Socialist Party (BSP). Tsetska Tsacheva is outstripping a little bit Rumen Radev. But it is very difficult to make any suggestions, because of absolutely different data during the whole day. However, there is a possibility of a second tour. More than that, both these candidates are against the extension of the anti-Russian sanctions. Maj Gen Rumen Radev, nominated by the Bulgarian Socialist Party, is trying to balance between all present groups in the Bulgarian policy, known as a pro-Russian candidate. Tsetska Tsacheva is the center-right GERB ruling party candidate.